Looking for a good recommendation? Hopefully, I can help. I've been doing product reviews for several years and have a grasp on many topics you might be interested in. 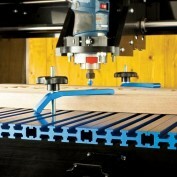 Trying to find a good value CNC or Click-N-Carve machines can take a lot of time. 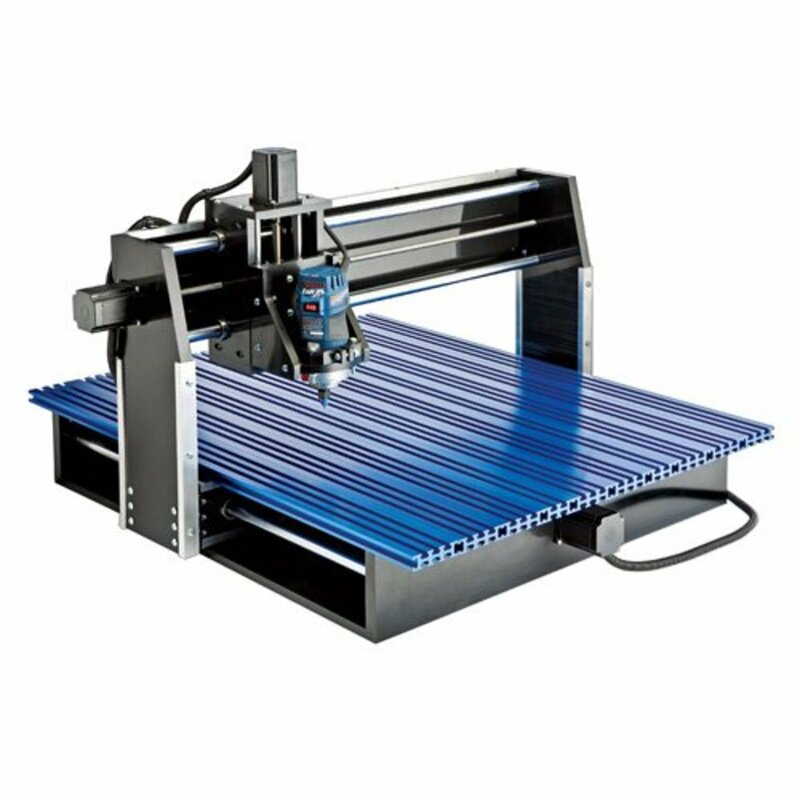 Here are my thoughts on current and budget older CNC models that give you a good value for your money. 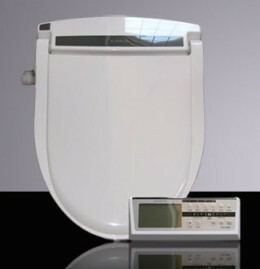 Going from never using a bidet to using one everyday, i have come to realize how much I appreciate a good bidet. I would never go back to a normal toilet seat. The only way to go is with a bidet.